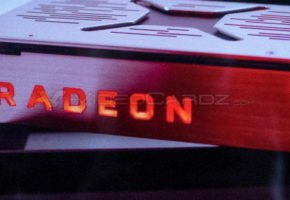 It appears that the reference model of Radeon RX Vega has been leaked. 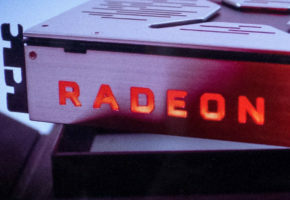 Again, we don’t know which model this is, but we might be looking at Radeon RX Vega with full Vega 10 GPU. 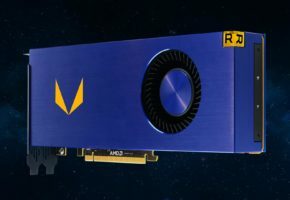 As far as I know, cut-down Vega will only be released by AIBs. So how do we know it’s not Polaris? 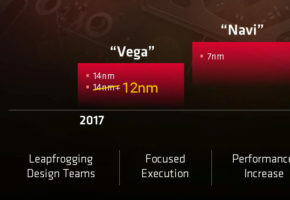 The board number you can see above the PCIe interface is the exact same number you can find on AMD Radeon Vega Frontier. This is the same board, just adopted for RX series. It’s Vega-based card for sure. AMD hand delivered this card to my house on Saturday morning, and took it with them Saturday evening. That all said, this card was an engineering sample but I was specifically told that it was representative of retail product. So basically a “reference” card built outside of mass production. 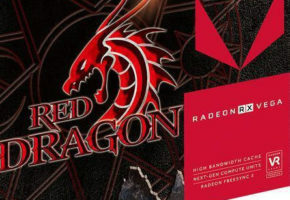 We don’t know what happened to the card from leaked teaser from Chinese event, but it might just be one of the variants of Radeon RX Vega.